As dust of storm settles, Oreck vacuum firm still cleaning up – J. What most viewers don’t know is that Oreck, his brother Marshall and David’s son, Tom Oreck, chairman and CEO of Oreck Corp., head one of the most prominent Jewish families in Louisiana. Tom Oreck, 54, is on the board of the Reform Touro Synagogue in New Orleans. He’s been to Israel five times and is involved in fund-raising campaigns for Jewish causes. Last year, the Oreck Corp. gained even more respect for promptly and generously helping hundreds of its desperate employees in Louisiana and Mississippi following the devastation of Hurricane Katrina. 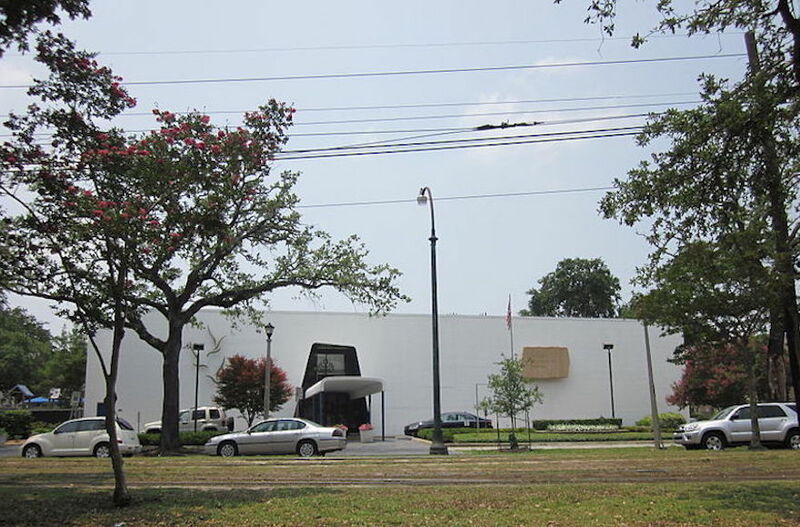 Forty-three years after its humble beginning in a Connecticut warehouse, Oreck — headquartered in the New Orleans suburb of Harahan — is today one of the largest U.S. manufacturers of upright vacuum cleaners. It makes 20 different models priced from $300 to $7,000, and airs more TV commercials than any other vacuum cleaner maker in the world. At last count, Oreck had 1,200 employees, 500 retail outlets — including two in Israel — and annual sales of around $300 million, though the exact amount is a secret. Oreck Corp. had a well-rehearsed disaster emergency plan — yet nothing could prepare the company for Hurricane Katrina last August, which leveled buildings along the entire Mississippi Gulf Coast and triggered levee breaches in New Orleans that flooded the city for months. Oreck said the emergency plan called for powering down the company’s computer system and sending tapes to a backup site in Boulder, Colo. In addition, Oreck’s call center was relocated from New Orleans to third-party call centers in Phoenix and Denver. Its 375,000-square-foot factory in Long Beach, Miss., was shut down in stages, and employees and their families evacuated to Dallas and elsewhere. Oreck said he fled New Orleans “with three pairs of underwear, three shirts and three pairs of socks,” because he expected to be back in a matter of days. Of Oreck’s 750 workers in Louisiana and Mississippi, about 250 were “completely wiped out,” he said, losing their homes and possessions. The company focused on bringing its Web site up and having a company-wide conference call to track the safety of its employees. Once the skies had cleared, the scene in Mississippi was one of utter devastation. The factory in Long Beach sustained “tens of millions of dollars in damage,” said Oreck, including $4 million in inventory damage caused by a single spin-off tornado. Yet within 10 days, the vacuum cleaner plant was up and running again — making Oreck the first major employer on Mississippi’s Gulf Coast to reopen following the storm. “We purchased generators to run the factory, and mobile homes from all across the country. We set up a city nicknamed Oreckville on the parking lot to house our people, and we trucked in food and water,” Oreck said. The company also set up an Oreck Relief Fund to help employees who had suffered significant losses. Oreck funded the charity with $500,000 in seed money, and later raised another $500,000. Four months after Katrina, Oreck distributed 188 grants totaling $887,900 from its employee assistance fund.